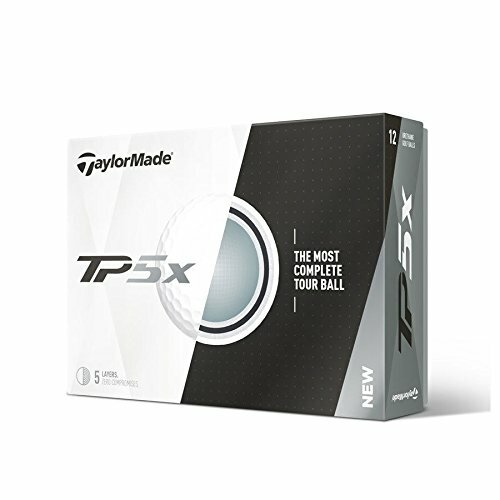 6 Dozen Brand New (2017) Taylormade TP5x Golf Balls. (72 Balls). Not Logo, Not X-Out, Premium golf balls. 6 Dozen Brand New (2017) Taylormade TP5x Golf Balls. (72 Balls). Not Logo, Not X-Out, Premium golf balls.